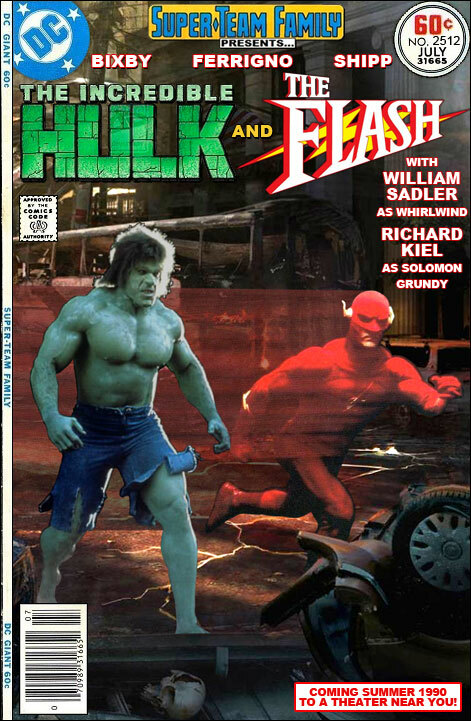 Well, it seems as though the Hulk/Flash TV Event from STF #2034 was such a hit that the pair has graduated to the big screen! 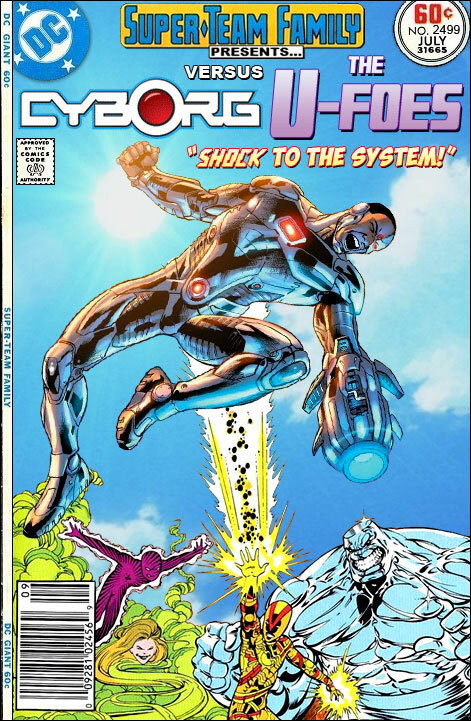 It's still fun to pop in my DVD's of the 90's Flash series. What a shame it was bounced around the TV schedule so much that it never got a fair chance to catch on with audiences. 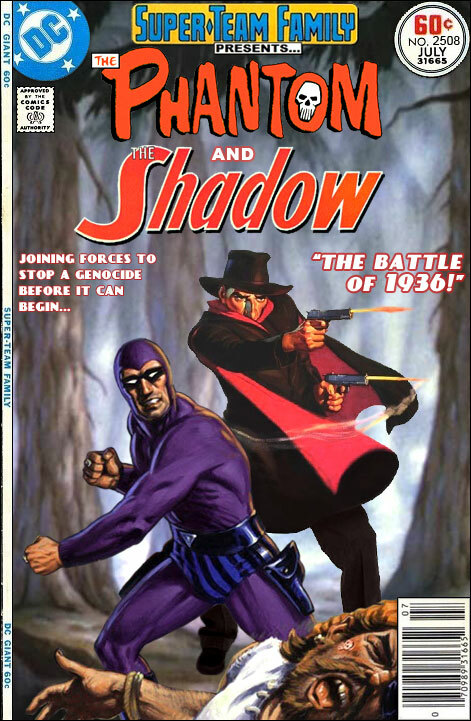 The Shadow Thief fascinated me as a kid and remains one of my all-time favorite villains. 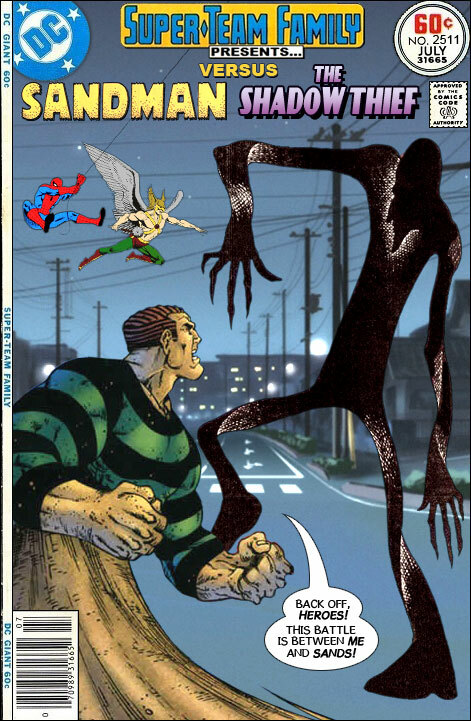 He's just so unique - his creepy appearance set him apart as well as his power set. he even has one of the coolest names around. I first encountered him in the pages of Justice League of America as part of the Injustice Gang and I always wished he would make more appearances, but he's pretty much been confined to Hawkman stories since then. I thought it was cool that Redwing was presented as a drone in Captain America: Civil War, and liked how the tech was used. 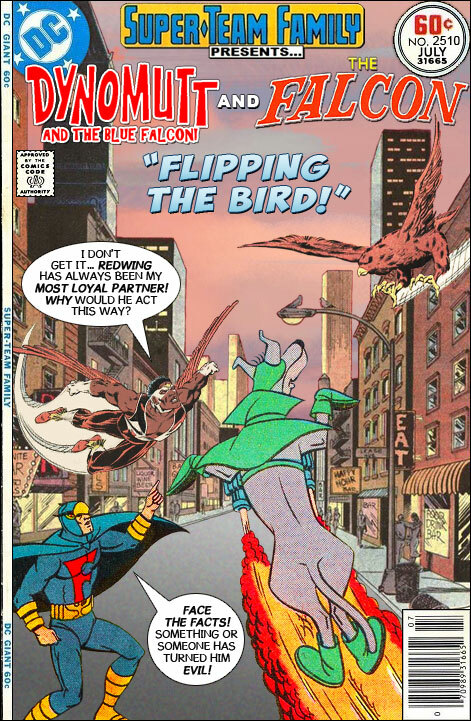 Still it would have been even cooler if they could have found a way to include the actual avian Redwing. I love the idea of superhero pets and partners. 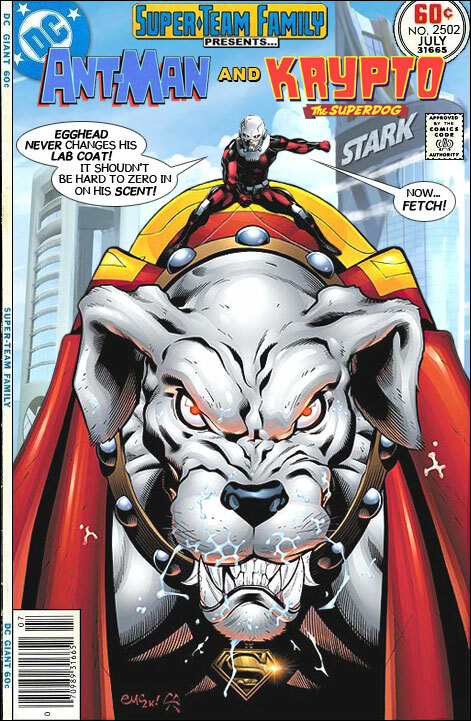 One reason I want to see a Batman Beyond movie is to have Ace the Bat-Hound on the big screen. 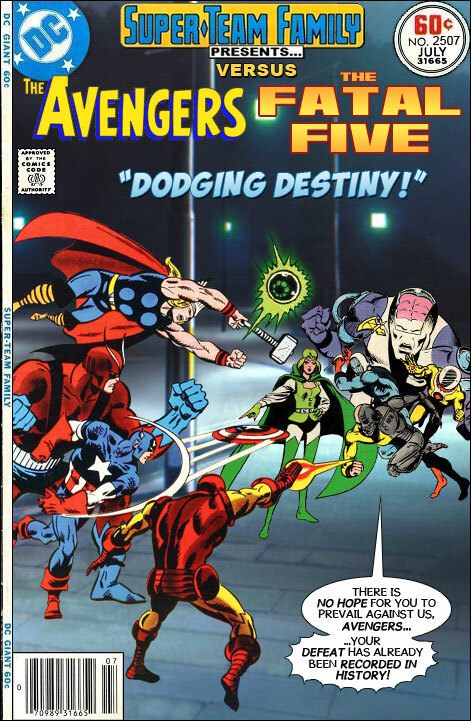 Thank you to comics historian and Patron of this blog Marc Tyler Nobleman for suggesting this team-up! I liked that the animated version of The Dark Knight Returns was broken into two parts because the result was a very complete version of the classic story. Some of DC's adaptations have had to be condensed to fit in the usual 70-minute run-time. I haven't checked out the new Death of Superman / Reign of the Supermen adaptations yet, but I am glad they didn't try to squeeze that event into a single movie as well. 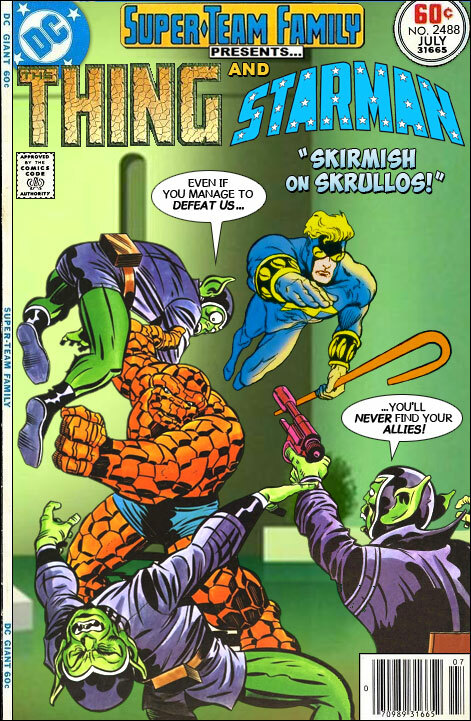 As far as I am aware, there has never been a crossover between these two pulp heroes, which really surprises me. 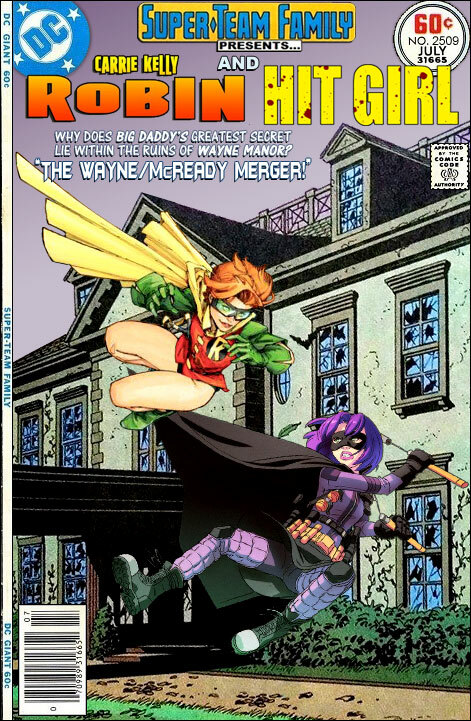 Other than some commission pieces, two of the earliest costumed crimefighters have never shared an adventure. 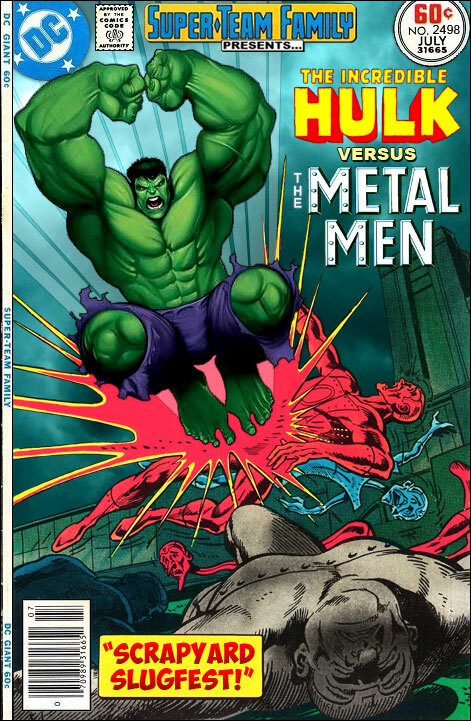 that is something that should be rectified, we need to see these classic pulp heroes fighting side by side one of these days. 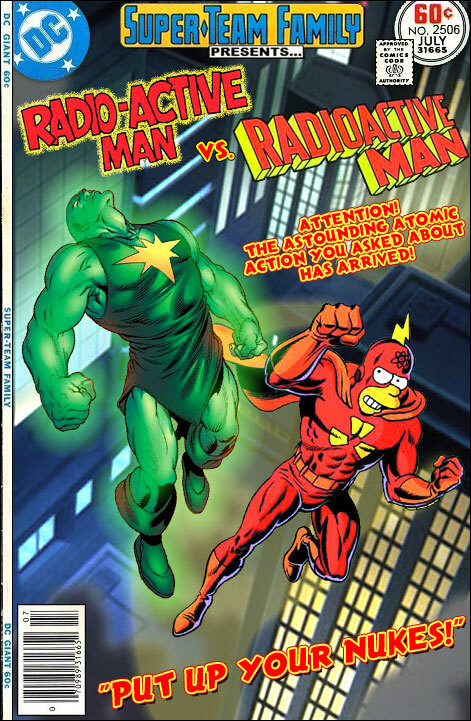 I was surprised to see the animated Justice League Vs. 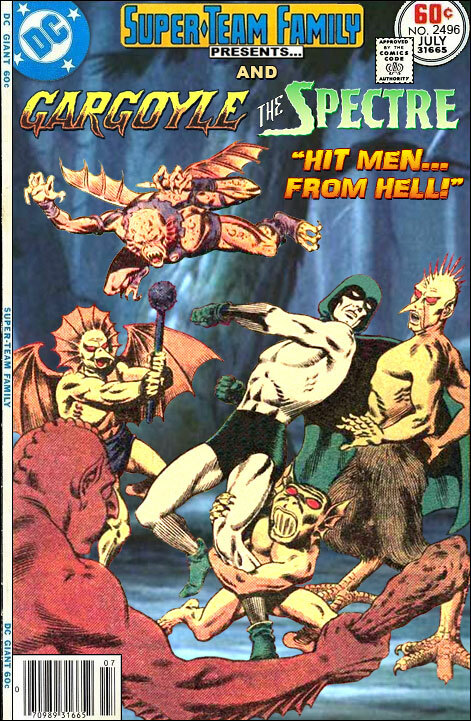 The Fatal Five being advertised. I didn't even remember it being announced. 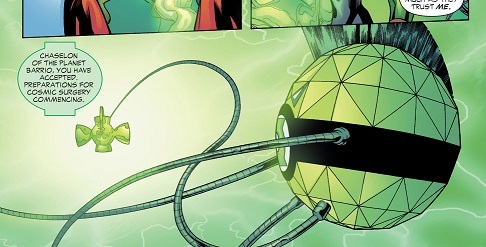 It looks like its using the character designs from Justice League Unlimited, which is a plus for me. It only looks like a couple of Legionnaires are involved, but I like the inclusion of new Green Lantern Jessica Cruz. I haven't been following all of DC's animated releases the way I used to, but this one I think I will have to check out. The Simpsons have been renewed for at least two more seasons, pushing them well past the 30-year mark. While it isn't the must-see show for me that it was in its first five years or so, I still find myself laughing out loud a couple of times per episode. It's a testament to the strength of the characters and world that Matt Groening created that the show has stood the test of time so well. 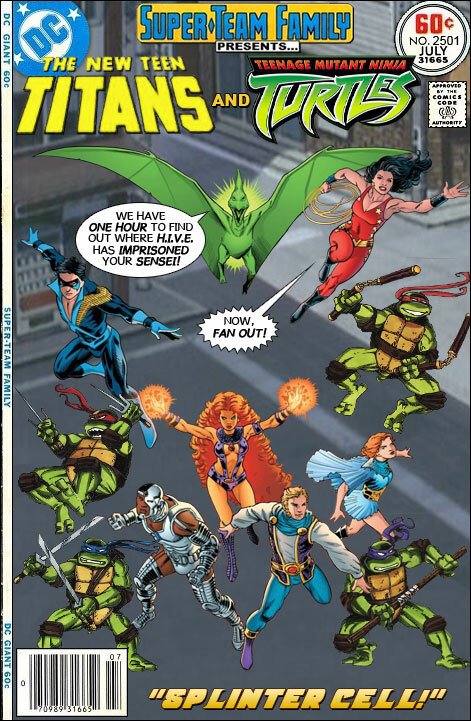 Continued from yesterday's cover, we see that Ollie was not that far behind. This would of course be a great battle. They are each amazing marksmen and would be pretty evenly matched. 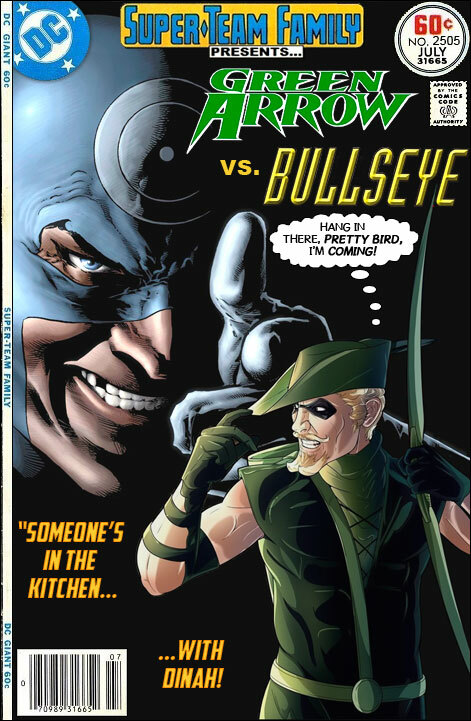 Green Arrow has an array of trick arrows to give him an edge, but then again Bullseye can turn any projectile into a weapon. it might come down to who is better at hand-to hand combat. The first images and set photos from Birds of Prey (And the Fantabulous Emancipation of One Harley Quinn) have been released, and I can't say I am impressed with what I am seeing. 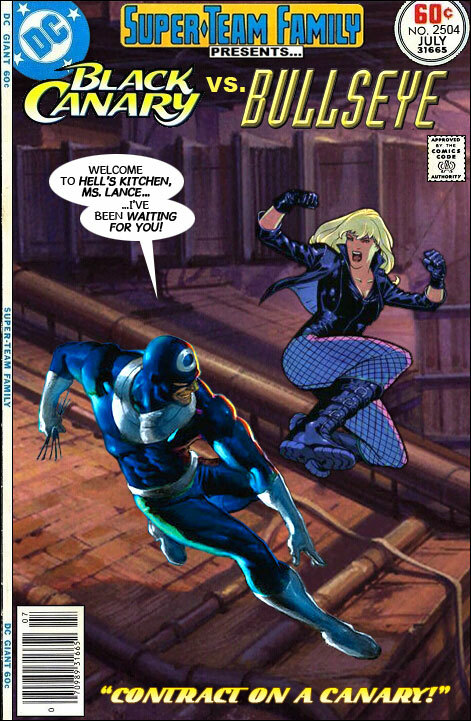 Quinn herself looks OK, but Black Canary, Huntress and Black Mask are unrecognizable. It doesn't seem liked DC is learning anything form the success of Wonder Woman and Aquaman, which more closely embraced their comic book roots. Frankly this looks like a cheap TV series so far, hopefully as more is released I will be proven wrong. This is only Part One of a Two-Part tale, so make sure you come back tomorrow for the exciting conclusion! 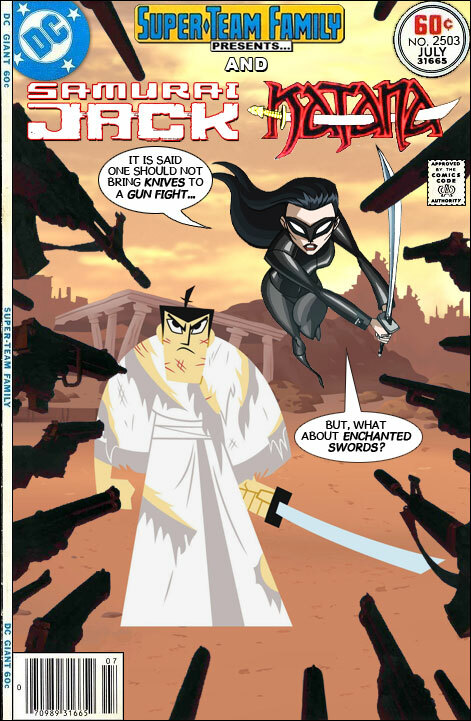 I was glad to see Samurai Jack return a few years back to finish up its epic story line. It was great to see the final defeat of Aku and certainly wort the wait. Still, I want to see some new episodes! There's still plenty that can be done with the character and I love the visuals and direction of animation on the show. Here's hoping we haven't seen the last of him. Ant-Man and The Wasp may not have been as huge a success as some of Marvel's other recent films, but I am hoping there will be a third installment. There are still plenty of places they could go. 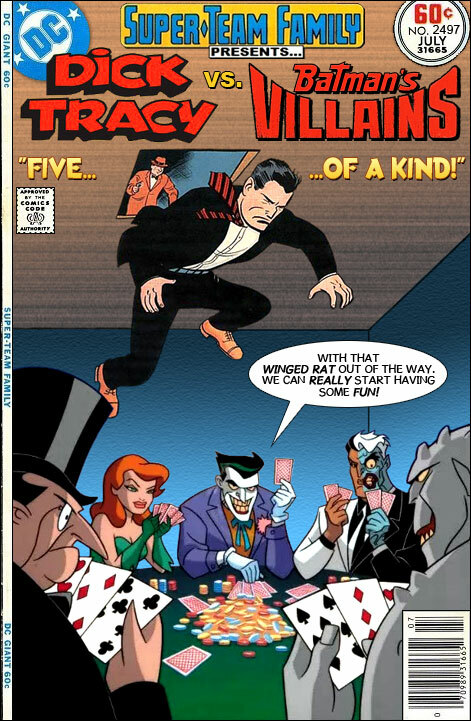 I'd love to see some of the wackier villains like Stilt Man or The Porcupine show up. 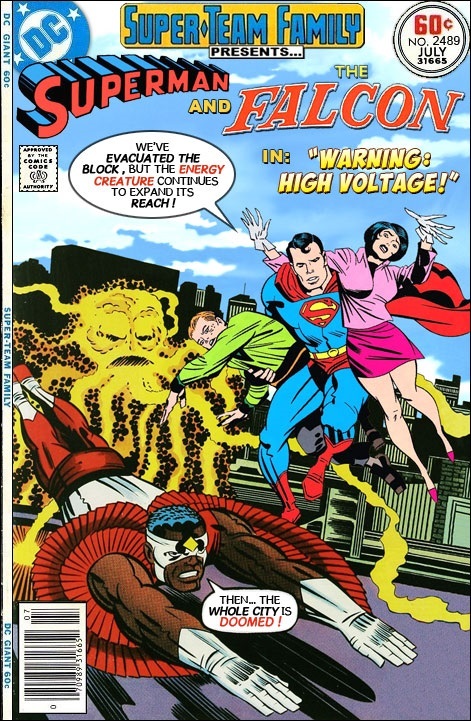 It would be cool to see Bill Foster in his prime as Goliath, or maybe a Bill Foster Jr. taking over the role. It might even be fun to introduce Eric O'Grady into the mix. The Titans series looked like a mixed bag to me, with some dodgy costumes, limited use of powers and overly dark tone outshadowing whatever cool moments it may deliver, but opinions seemed to improve as the show went on. So I'll put the question out to any of you who have watched it - was it a success for you? Did it capture the feel for the comics and characters, or did it miss the mark? 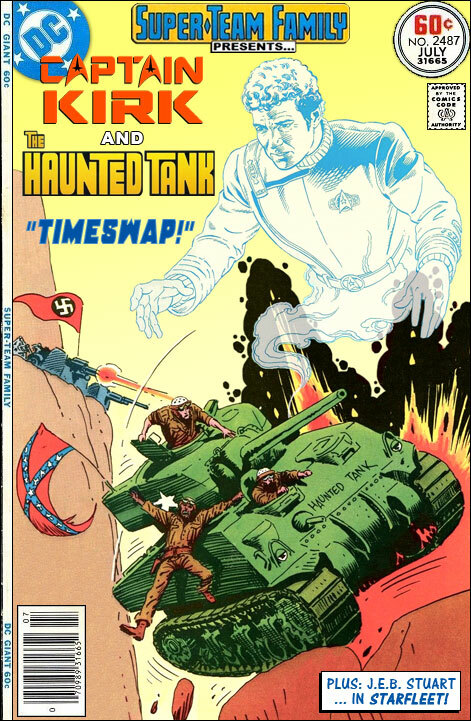 Thanks to Mike Shirley, a Patron of this blog, for suggesting this titanic teen team-up! 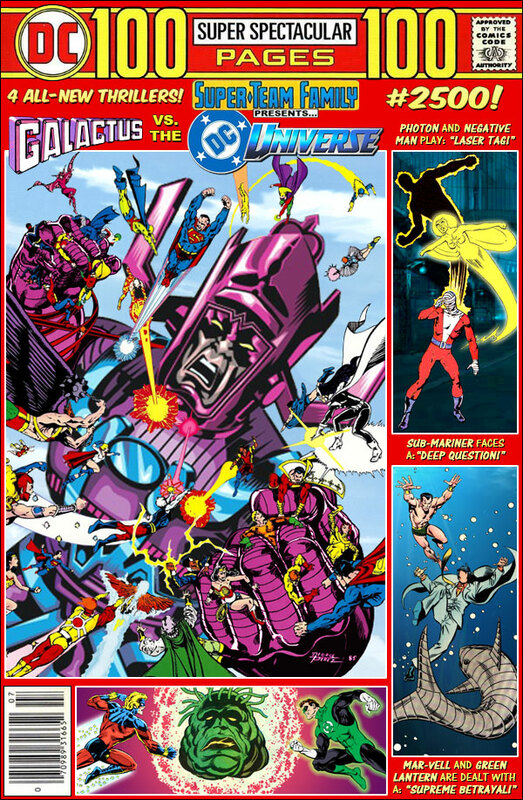 I was surprised to see that next year's DC crossover on the CW is going to be Crisis on Infinite Earths. I have long been waiting for an animated version, but never expected a live action attempt. Can they do it on a TV budget? 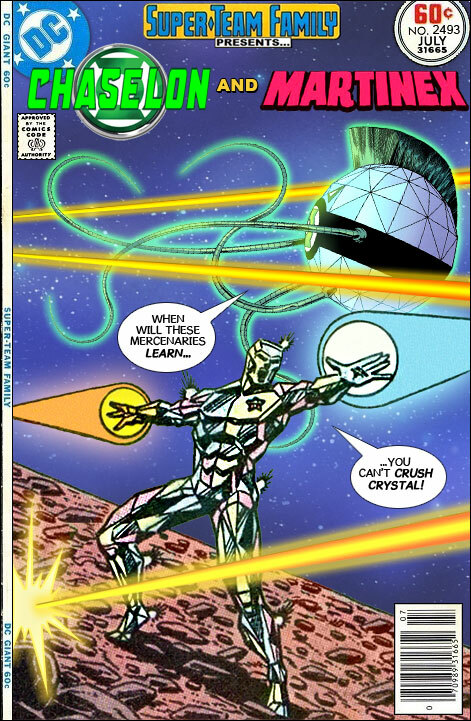 I do think that The Monitor looked pretty cool on this past years' crossover. 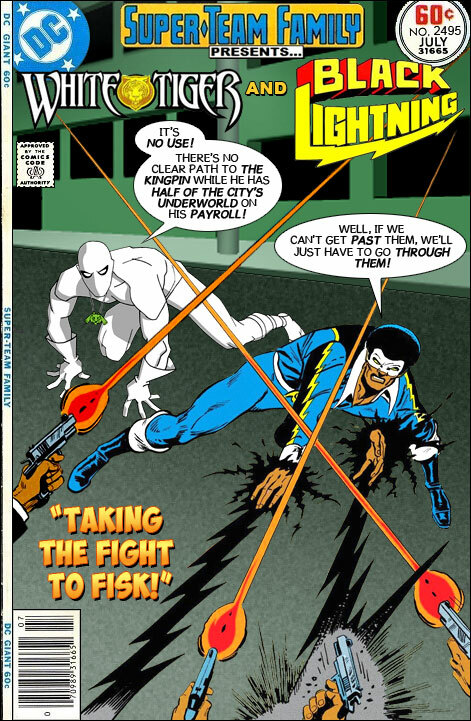 If they stretch this over two weeks of episodes of Arrow, The Flash, DC's Legends of Tomorrow, Supergirl, Black Lightning and Batwoman they could have twelve chapters, just like the epic maxi-series. Cyborg will be appearing with the upcoming Doom Patrol series, but from what I have seen so far, it looks like a store bought Halloween costume, with only his head piece visible. I thought that his Justice League look was way overproduced - oddly designed CGI made it look like crumpled tinfoil to me - but this new look seems under-produced. 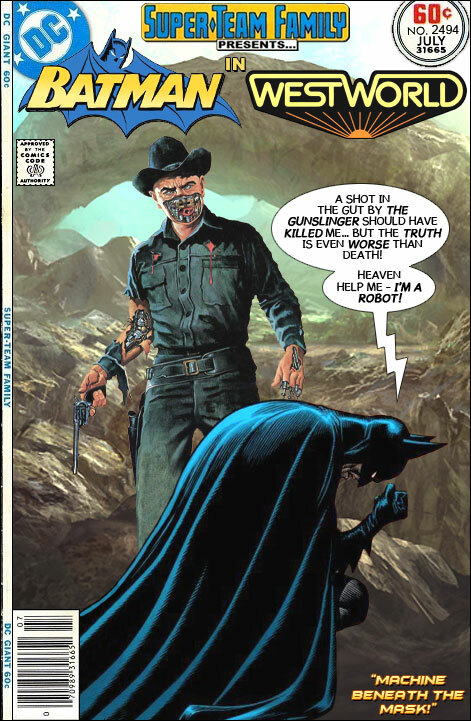 Hopefully when his full appearance is revealed, he will be closer to the comics' version. It will be interesting to she how Shazam! fares at the theaters. If it is a success, hopefully more of DC's lighter characters will get a chance at the movies. 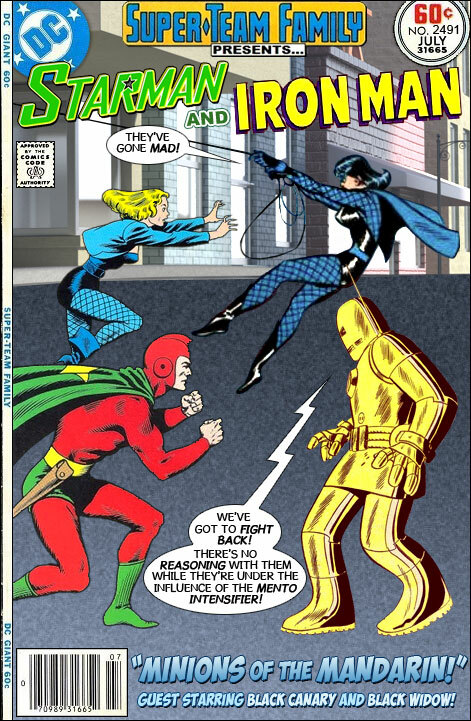 Properties like The Metal Men, Plastic Man or Blue Beetle/Booster Gold have all been teased as potential films, but nothing ever seems to move past the announcements phase. A successful outing for (the original) Captain Marvel could get them in motion again. Well, the new Batman movie by Matt Reeves seems to finally be on the schedule and we should start hearing about casting for the new Dark Knight Detective soon. 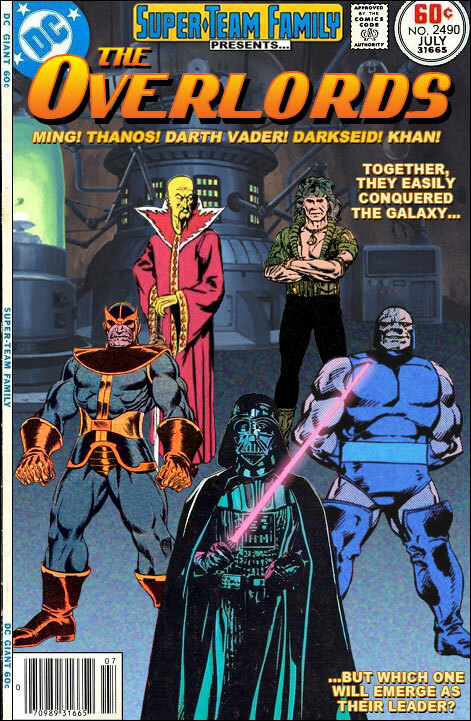 No solid word on who the villains of the film will be yet. I am still hoping for Professor Hugo Strange. His Monster Men experiments could be a way to bring Killer Croc and Man-Bat into the mix. Reeves has said that this movie will emphasize the detective aspects of Batman, so maybe some less fantastical adversaries like the Court of Owls are in store for us. 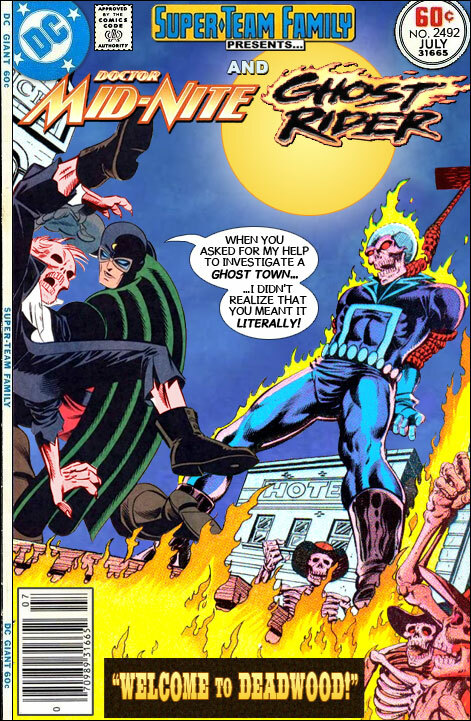 Marvel never did get around to using Ghost Rider on their Netflix shows, which means there's nothing preventing them from bringing him back elsewhere. 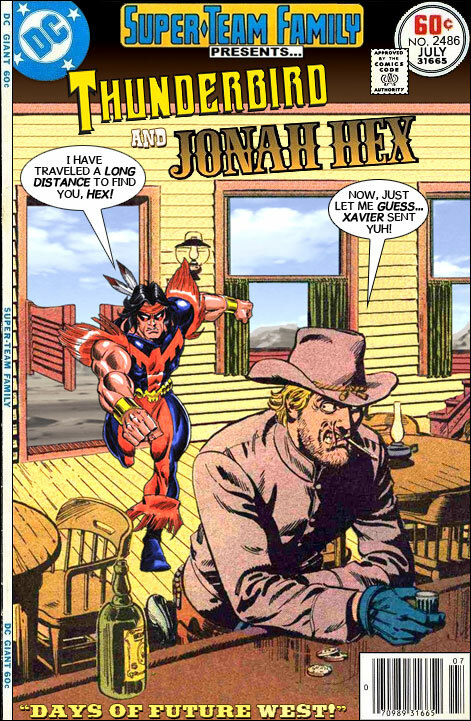 He's another character that would do well on the Disney/Marvel streaming service. 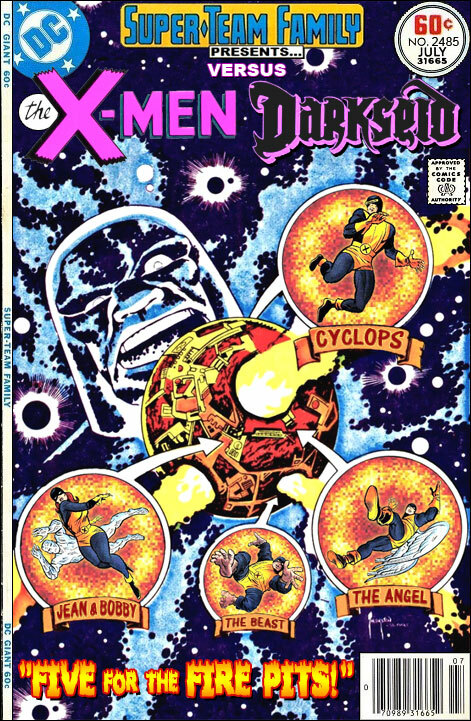 Maybe even a Midnight Sons series featuring Johnny Blaze alongside some other of Marvel's occult characters like Man-Thing, Son of Satan and Blade.